← the month of the pumpkin has ended. the month of the apple has begun! i had plenty of chopped apples leftover after making apple pie, so i decided to make an apple cake with homemade caramel glaze. it turned out great! very moist, just the right proportion of apples, and the caramel glaze was sinfully delicious! 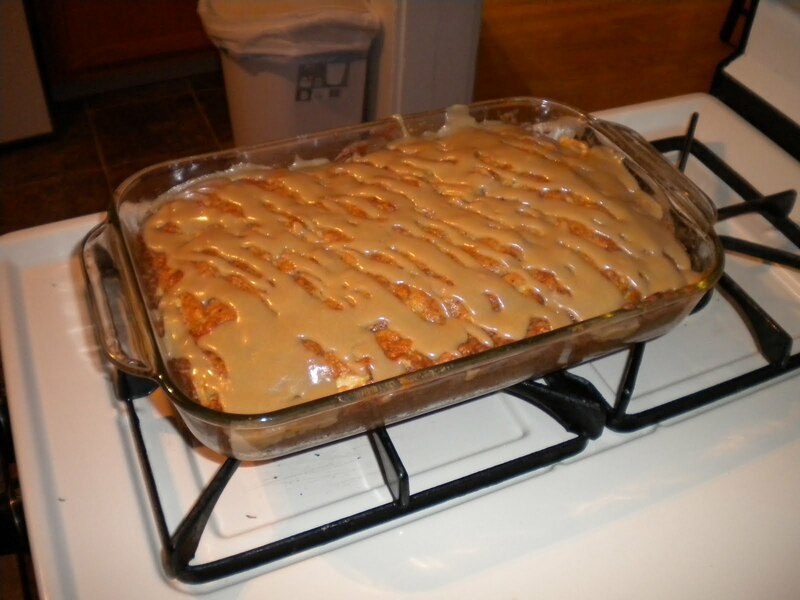 This entry was posted in Baking and tagged apple, apple cake, baking, cake, dessert. Bookmark the permalink.